Material: 99% Cotton, 1% Lycra. 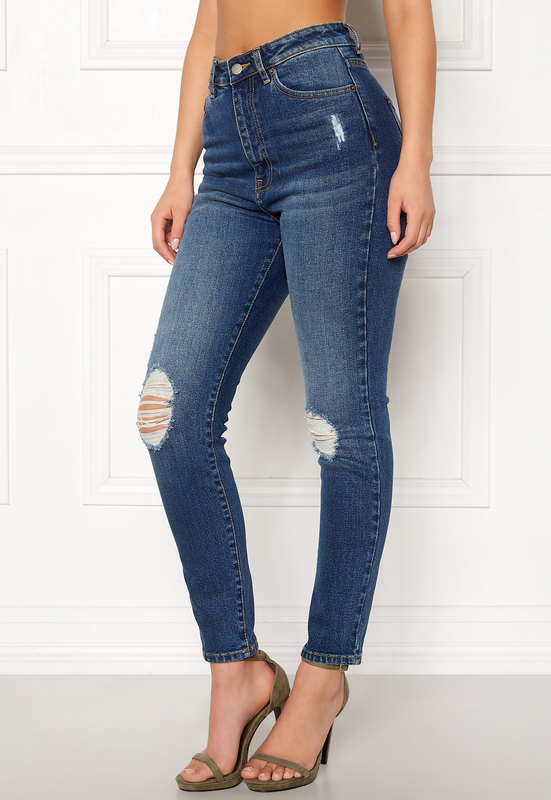 Classic stretch jeans from DR. DENIM. - Waist height: high - Fit: skinny - Leg: cropped - Stretch, woven quality - Three front pockets and two back pockets Inside leg 70 cm, front rise 29 cm, waist 32 cm in size S. The model is 173 cm tall and wears a size S. Machine wash at 40 degrees.